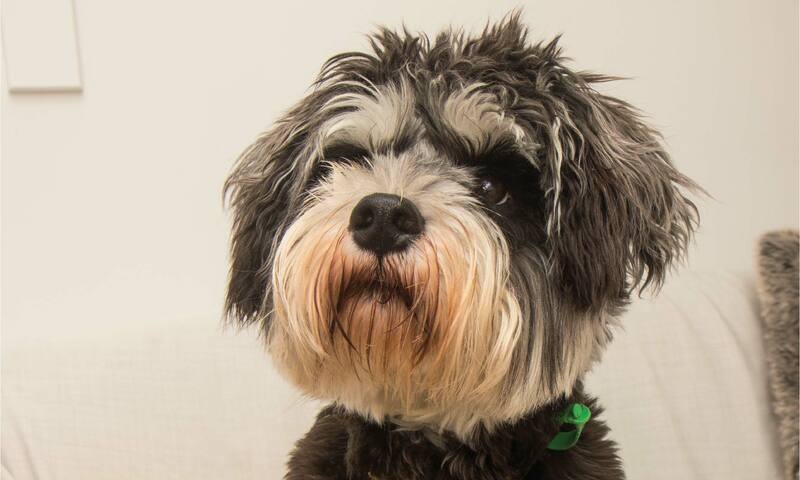 Ziggy, Zigzag or Wiggle is a 2 year old Miniature Schnauzer pup! He may be miniature but he doesn’t let his size stop him from from showing the world who’s boss! His favourite pastimes include running around like a nutcase at Lyall Bay dog beach, cuddling up on chilly Welly nights and being a little fetch machine with his fave tennis ball. Zig loves that thing so much he’ll do anything to fetch it - if you threw it out the window he’d more than likely jump out after, it but probably shouldn’t try that one at home. You might get lucky and spot Zig around the MAWSA office from time to time, if you do come and say hi, or ‘ruff’ in Ziggy speak!